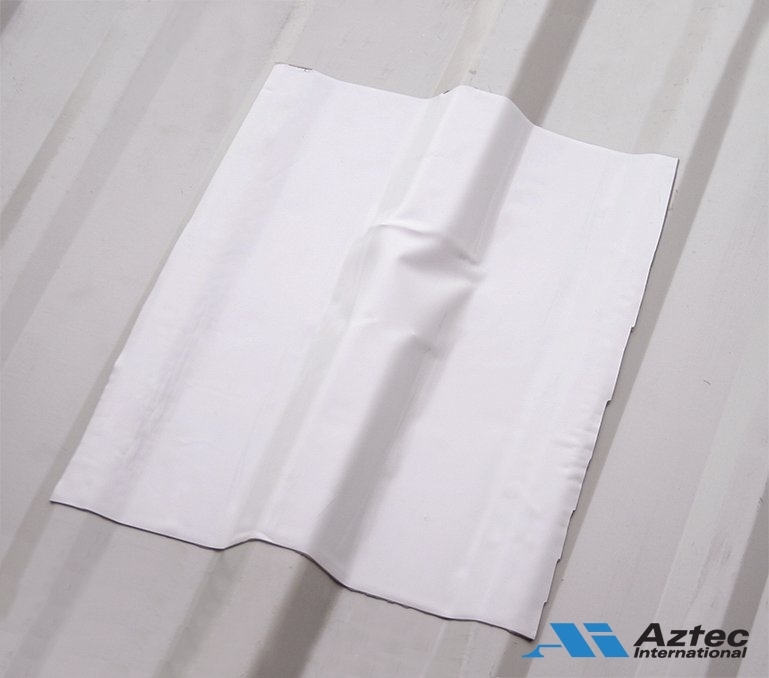 For use on virtually all roofs, Master Flash® Roof Sealing Tape features a UV stable backing that is available in Black, Grey and White. With the exception of surface prep, Master Flash® Roof Sealing Tape is a one-step permanent repair system for virtually all roof types, and roof accessories. Master Flash® Metal Roof Sealing Tape creates a waterproof, moisture, and air tight barrier with no additional sealing required. Master Flash® Roof Sealing Tape remains flexible to temperatures as low as -70ºF making it virtually impossible to thermally shock the seam causing a leak. Master Flash® Metal Roof Sealing Tape is pressure activated, permanently bonding to virtually any metal roof type. Works great for repairing flashings, venting, gutters, skylights, copings, ductwork and more.